Science Hub : Amber Necklaces to Treat Symptoms of Teething in Babies - A Superstition or Scientific Fact? 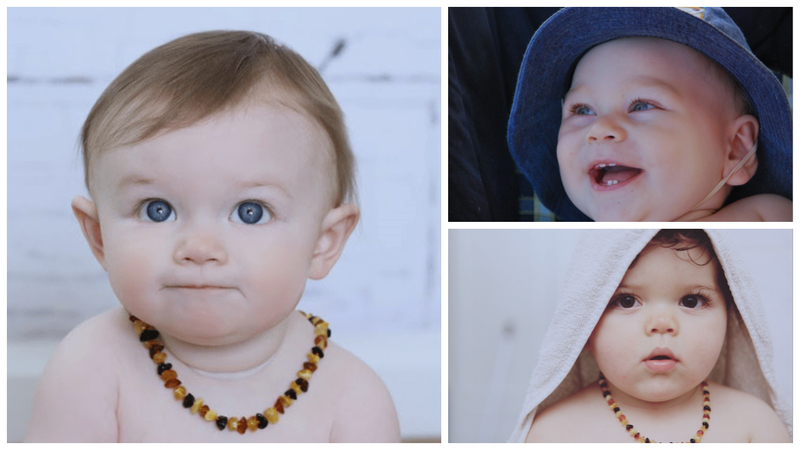 Amber Necklaces to Treat Symptoms of Teething in Babies - A Superstition or Scientific Fact? The process of teething usually begins at three to six months. Many parents describe these months as a difficult period, full of crying and sleepless nights. Many parents are looking for solutions that will alleviate the distress of their daughter or son, from popsicles to various medications. Marketers take advantage of this distress to offer magic solutions that promise everything, but often without a solid scientific basis. Such are the Amber chains, whose manufacturers often claim that they can ease the pain of babies and protect them from harm. The pain that the babies feel is not due to the tooth's own tear through the gums, but from the swelling of the gums three or five days before. Studies have shown a connection between the eruption of teeth and symptoms such as fever, increased urination, diarrhea, and more, which occur almost immediately with the eruption of the tooth. Other studies indicate that teething does not have systemic symptoms such as fever and diarrhea, but only a local effect such as redness, swelling and increased mucus. In the Middle Ages, when infant mortality was very high and there was overlap between teething ages and mortality, the result was that the eruption of teeth was a life-threatening disease. In fact, until the 19th century, people considered teething as a process that disrupts the nervous system and thus brings the baby a disease. Many methods were used on children in those days, from honey and minerals to toxic metals such as mercury. Often they even cut the gums to reveal the teeth that were coming out. Between the 16th and 19th centuries, it was estimated that about 50 percent of French children died from toothpaste. It is difficult to determine how many of the tragic cases are related to this, and how many were caused by the toxic and dangerous treatments. Most of these methods have long since disappeared from the world when they realized they were not necessary, but there are still cultures that preserve some of them to this day. The use of medicinal teething necklaces began at the latest in the 16th century. In 1597, the use of necklaces made from Peony roots was first documented to cure toothache. In a 1633 article in the UK, a writer named Galen notes that due to the enormous infant mortality in his day, a market of magic solutions developed for almost every real or imaginary death factor, and also for teething. The target audience for the healing necklaces was varied and included mothers, toddlers at the age of teething and any individuals suffering from any head related diseases. The chain sellers purported to cure any disease: diarrhea, fever, cuts and even tick fever. Gailen added that the chains of medicinal plants were relatively expensive and children from affluent homes wore them. Their survival rates were higher, but Gailen attributed this to the fact that rich children lived in a cleaner environment rather than chains of medicinal plants. A similar alternative was the Amber necklace, which is supposed to be a natural and magical remedy for the pain of tooth growth. The Amber is a fossil made from a pine tree resin that has undergone mineralization deep in the soil. The trees secrete the resin as a self-healing device when something bad happens to the tree tissue due to breakage or insect damage. The hard resin seals the tree and protects it from diseases and infections. Amber, was used for decoration 13 thousand years ago. In the 18th century it was used, among other things, as a source of fragrant oil and as a controversial treatment against "hysteria" and female infertility. The Baltic amber, which is the raw material for most amber chains today, consists of 8 to 3 percent of Succinic acid, oils and alcohol. In recent years, the trend of using Amber necklaces to ease the toothache of babies has been reviving. Supporters of the practice claim that the chain was designed specifically for babies who grow teeth. The common belief is that the warmth of the baby's body warms the amber and causes it to secrete oils containing Succinic acid, which is absorbed in the body and soothes its pain. Does it have a scientific basis? First, amber is molten at temperatures of 375-200 ° C, well above the baby's body temperature, which of course is only 37 ° C. So it is doubtful whether it will discharge any material at such a low temperature from its melting point. Second, one must understand what Succinic acid is. This is a weak acid that was first isolated in 1546 from Amber. In 1937, the Hungarian researcher Albert Szent-Györgyi discovered that it played an important role in the process of cellular respiration, and even won the Nobel Prize. The material is widely used in the food and plastic industries and serves as a basis for many medications. The acid also exists naturally in all tissues of our bodies and is involved in the process of energy generation in the cell and in many metabolic processes. It has been found to increase inflammation and contribute to the immune system. Research shows its involvement in many other different processes. Although this is a relatively weak acid, any contact with the skin at high concentration requires that you quickly wash the affected area and contact your doctor immediately, as it can cause burns. Therefore, if the amber had spread it on the baby's skin, there might be conditions where not only was the treatment ineffective but even harmful. 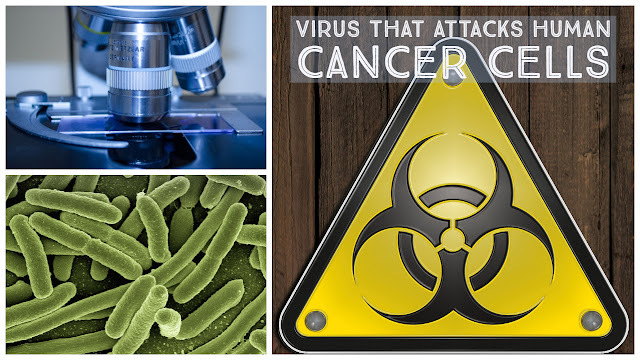 However, studies have shown that Succinic acid has the potential to be effective, at least in laboratory conditions, for diseases related to defects in the cellular breathing process. It is not used as an analgesic and included in medications as a non-active agent only, to regulate the pH of the medication. Even if parents have already decided to wear an Amber necklace to their baby, many questions still arise. First, chain distributors market them as "natural remedies" but do not refer to the relative dose according to the age of the child and body weight. It does not seem, for example, that there is any difference between a two-month-old chain and a two-and-a-half-year-old. In addition, there is no real reference to possible side effects and sensitivities, as is the case with real medications. Keep in mind that even "natural" material may still be dangerous. Another danger concerns the very wearing of a necklaces for toddlers, especially during sleep. Necklace designers claim that the chain has been designed so that it will be torn by a very weak pull to prevent suffocation. They also warn that the necklace should not be worn during sleep and that parental supervision is required while wearing it throughout the day. Today, choking is the leading cause of death in the first year of life. According to the World Health Organization 23 percent of all child deaths in the world in 2008 were due to suffocation, snake bites or hyperthermia. Babies and toddlers are curious by nature and explore their world through their mouths. Many warnings have been issued that wires and beads should be removed from their hands because of the danger of choking and that necklaces should not be worn due to documented deaths of suffocation. In recent days, the FDA has issued a warning against the use of amber necklaces to treat infant tooth pain and also to create sensory stimulation in children with special needs. The warning said that such necklaces could cause suffocation due to pressure on the neck, choking as a result of swallowing parts if they rupture, and mouth sores and infections. It can therefore be safely said that today, when we know that teething is not a disease, there is no need to take exceptional measures against it. It is clear that the dangers of necklaces around baby necks of only a few months are inconsistent with the alleged analgesic effect of amber stones, especially since it itself is controversial at best. Ramos-Jorge, Joana, et al. "Prospective longitudinal study of signs and symptoms associated with primary tooth eruption." Pediatrics (2011): peds-2010. Ferro, Austin, et al. "Short-term succinic acid treatment mitigates cerebellar mitochondrial OXPHOS dysfunction, neurodegeneration and ataxia in a Purkinje-specific spinocerebellar ataxia type 1 (SCA1) mouse model." PloS one 12.12 (2017): e0188425. Taillefer, A., et al. "Infants wearing teething necklaces." Archives de pediatrie: organe officiel de la Societe francaise de pediatrie 19.10 (2012): 1058-1064. צמחונים נגד אוכלי בשר, מחקר חדש בדק למי יש יותר כוח סיבולת, נחשו מי ניצח. The Bitter Chocolate Myth, How Did Dark Chocolate Win the Status of a Super Food? Can Animals Have Allergies? Are They the Same as Human Allergies? Air conditioner makes you sick? What is the link between weather change and illness? Healthfoodis Science. Awesome Inc. theme. Powered by Blogger.